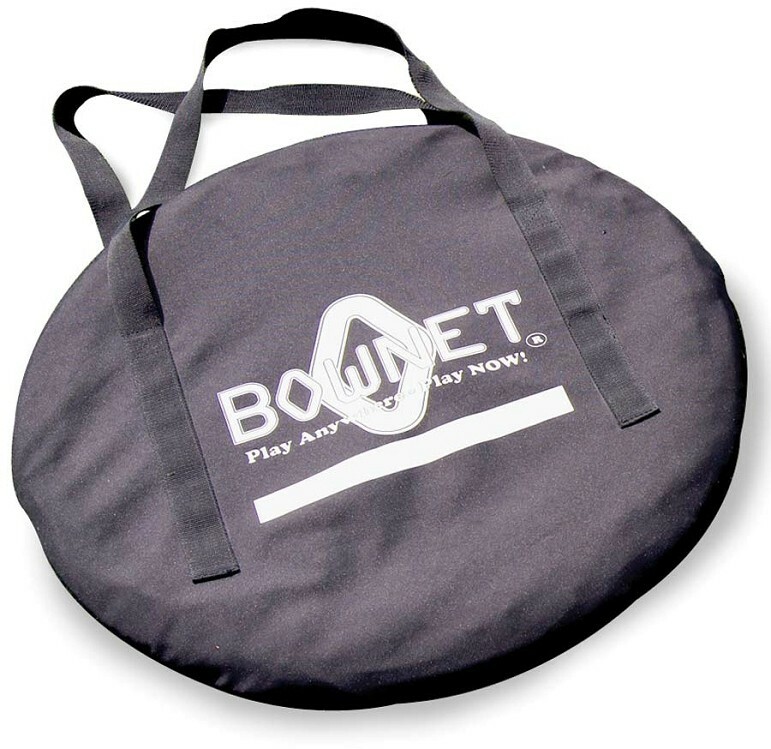 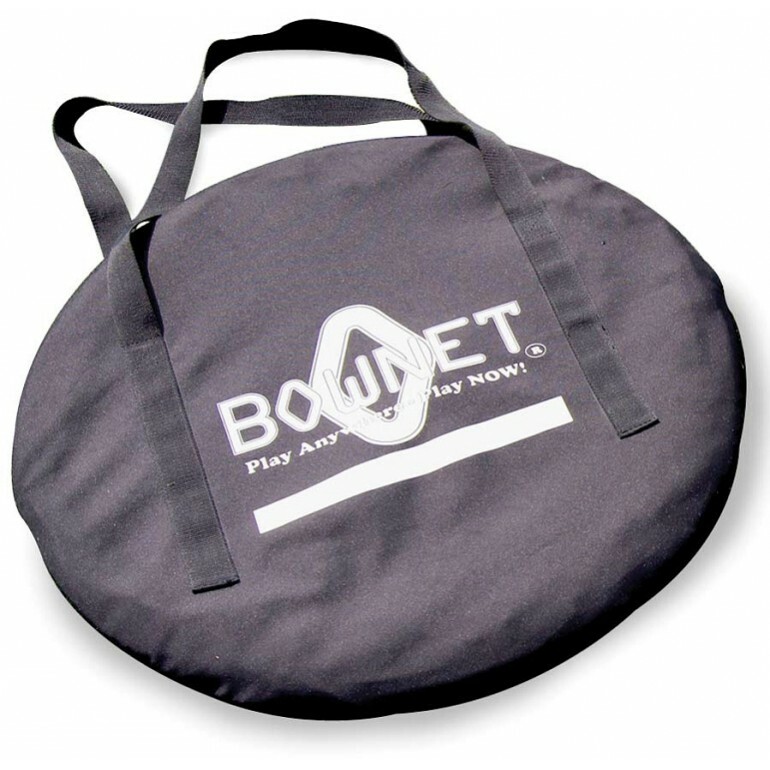 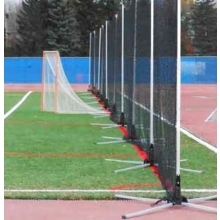 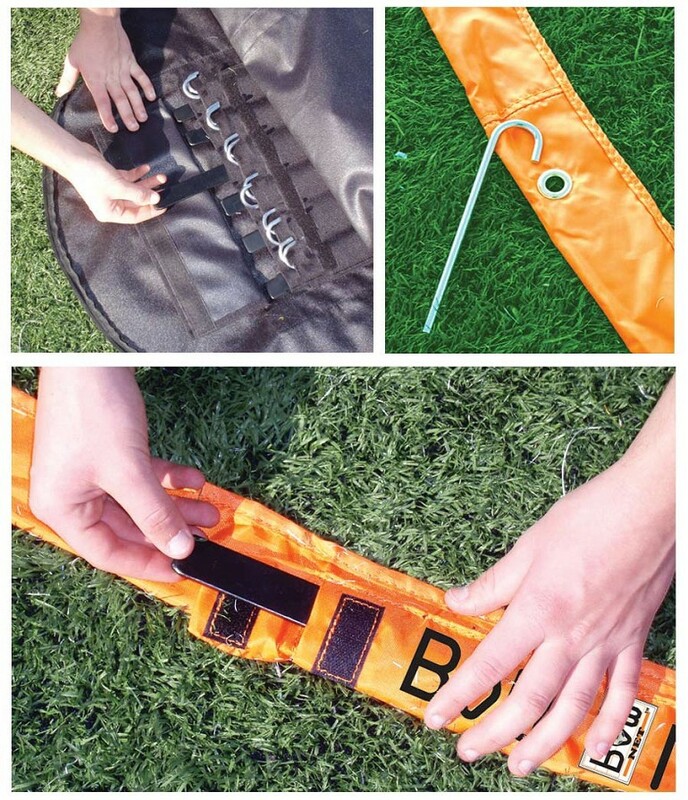 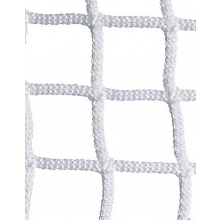 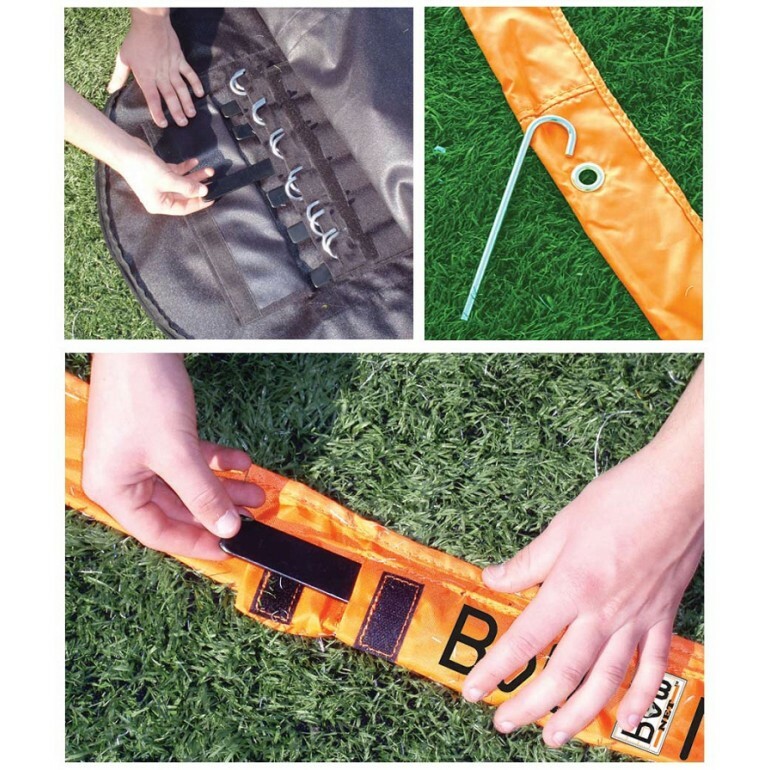 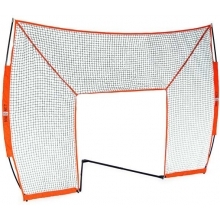 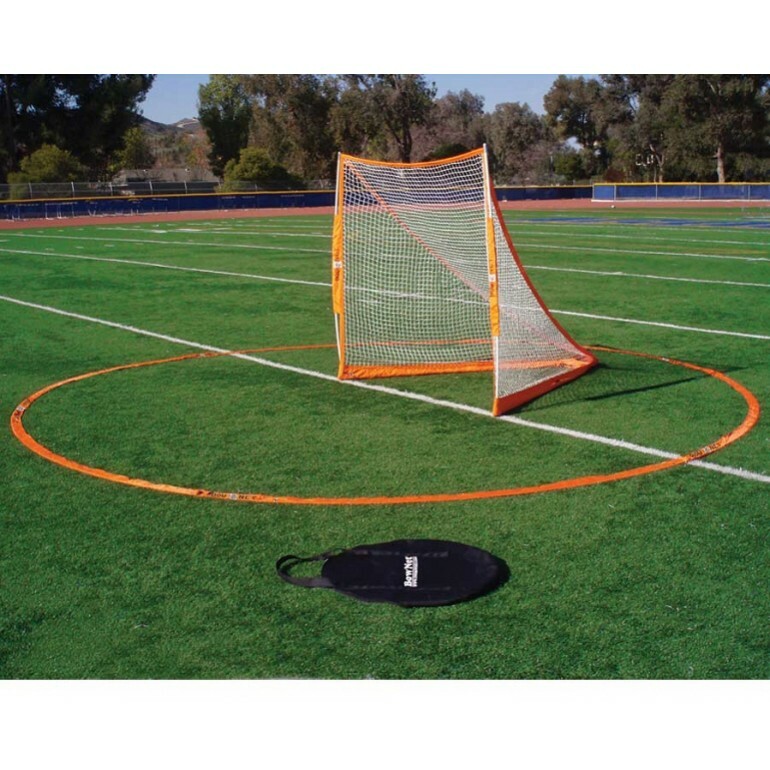 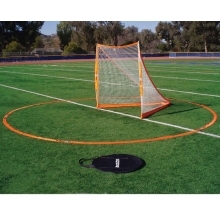 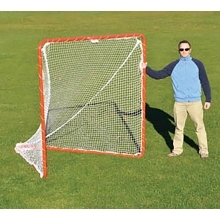 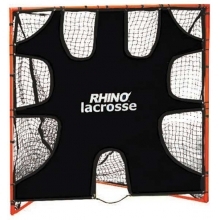 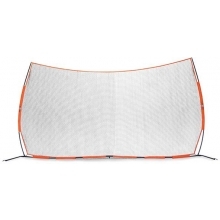 The BOWNET portable lacrosse crease is a one-of-a-kind product that allows you to have a lacrosse crease on any surface. 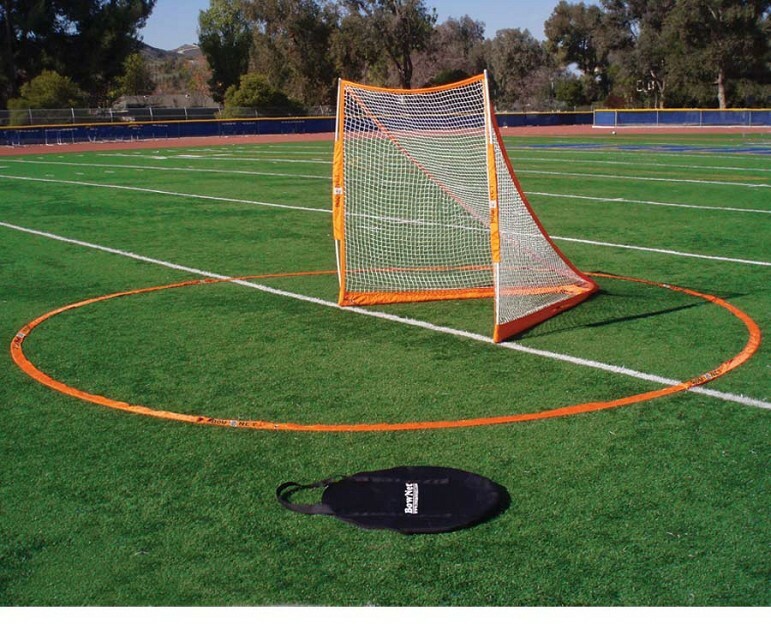 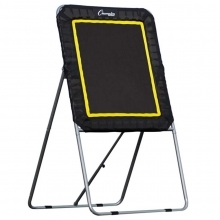 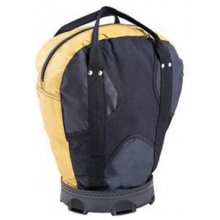 The crease is designed for use on turf, grass and the gym floor and is held in place by weights and ground stakes. 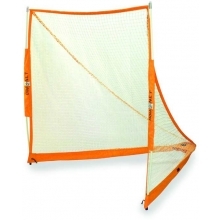 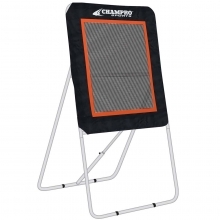 Use for practice and youth tournaments. 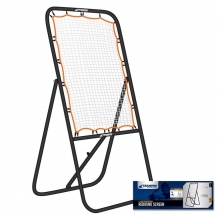 No tools are necessary and it sets up in seconds.